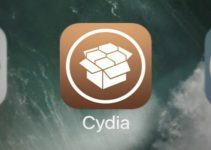 iOS hacker, DillanCodez has released a new tool called Cydia Extender Plus. Let’s find out more about this amazing tool. (March 17) – DO NOT install this tool as it might cause your device to bootloop. Just use Cydia Extender Installer. It is safe and easy to use as well. (March 17) – Dillan has re-released this tool. The bootloop/respring issue has been fixed in this update. You need to install the latest version of AppSync Unified for iOS 10 from Karen’s repo. To install AppSync, go here. (March 16) – This tool is having some issues. Hold off for a few hours. The developer will release an updated version soon. In the meantime, you can follow other methods. If you are device is stuck in bootloop after using this, follow this guide. 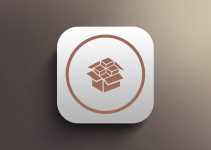 As you know, Saurik released Cydia his much anticipated signing utility a few days back. This nifty little tool resigns Yalu jailbreak’s certificate on-device without Cydia Impactor. However, this tool had one major shortcoming – it didn’t work for free developer accounts. So hacker DillanCodez came forward and developed a CLI tool – Cydia Extender Installer. Even tool had its fair share of errors. The installation process was a bit complicated for novice users. What is Cydia Extender Plus? Finding the Team ID, using various commands in MTerminal and revoking certificates manually can be a bit daunting. This is where Cydia Extender Plus comes in. It automatically installs Cydia Extender without having to use MTerminal. Now you don’t need to find Team ID or revoke certs anymore. It does all of that stuff automatically. It utilizes a preference bundle in Settings.app to detect your Team ID. However, Yalu jailbreak must be resigned manually even after using this tool. It does not automate the signing process. Here’s how to install this amazing tool on your iOS device. Warning – Before you begin with the installation process, remove the original Cydia Extender package. This can result in conflicts. Step 2 Navigate to Sources > Edit > Add. 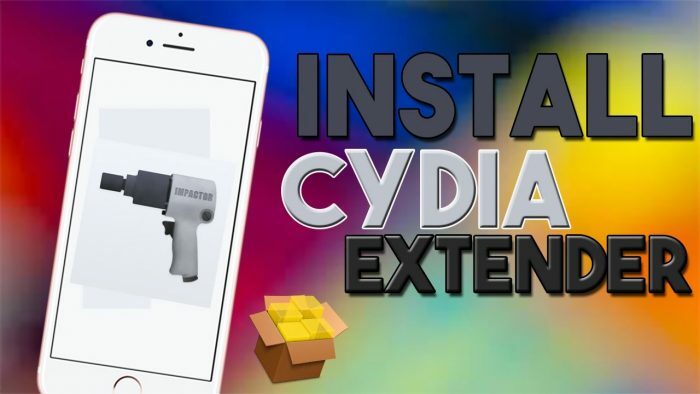 Step 4 Install Cydia Extender Plus package. Make sure you use the latest version of this tool. Step 5 Now you need to resign Yalu jailbreak’s certificate with this tool. Follow this tutorial for step by step instructions. This is the closest you can get to an untethered jailbreak on iOS 10 firmware. Say good bye to Cydia Impactor tool once and for all. Even though it’s not officially released by Saurik, I can personally vouch for it. It is a legit tool and the developer seems to be working hard to fix any errors. If you are hesitant to use this tool, you can always use other tools and methods to get this tool working. As always, don’t forget to like us on Facebook and Twitter.